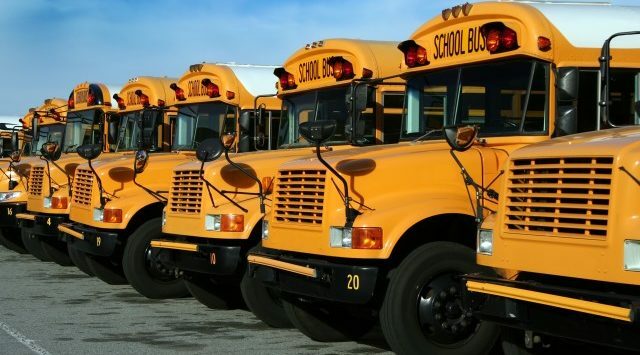 A northeast Kansas school bus driver has been fired after leaving a sleeping preschooler on a bus. Eudora schools spokeswoman Kristin Magette says the child fell asleep Wednesday while being taken to afternoon preschool at Eudora Elementary School. The Lawrence Journal-World reports that after dropping off children, the bus driver took the bus home and went inside. A passerby noticed the preschooler crying a couple hours later and called Eudora Elementary. The school resource officer then came to take the child back to school, and the child’s parent was notified. Magette says the school was not expecting the child because the preschooler’s parent had called about the child having an appointment. The Eudora district requires bus drivers to walk to the back of the bus, checking each seat.